Enjoy island living in this beautiful, two bedroom, two bath condo full of natural light and space. 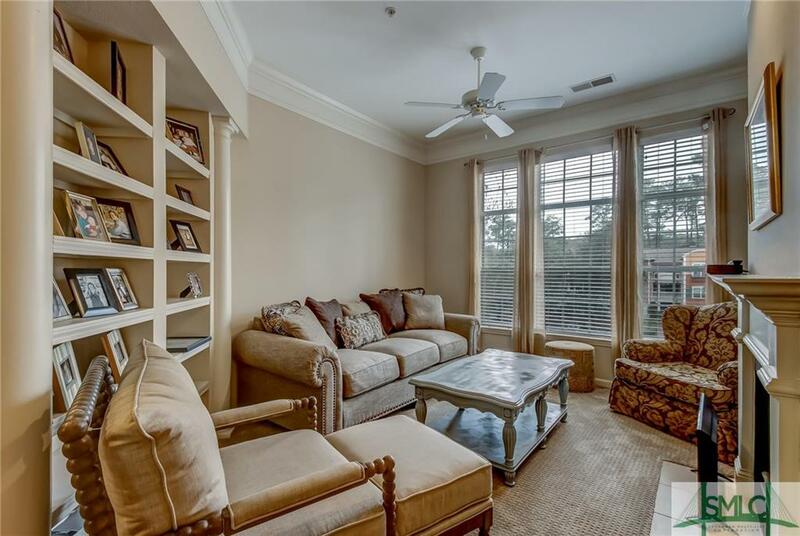 This third floor unit offers tall ceilings, an open floor-plan, fully equipped kitchen, built in bookcases, new AC unit and a wood burning fireplace! 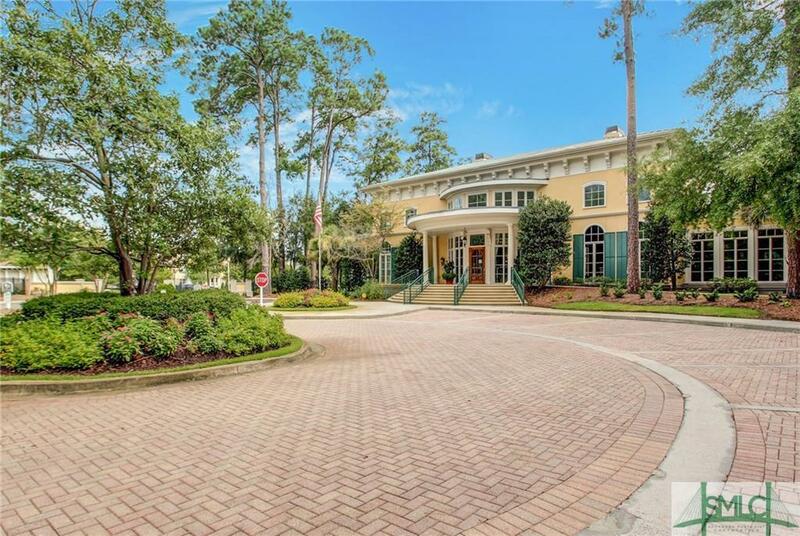 Resort style living in this gated community full of amenities including a pool, fitness center and clubhouse. 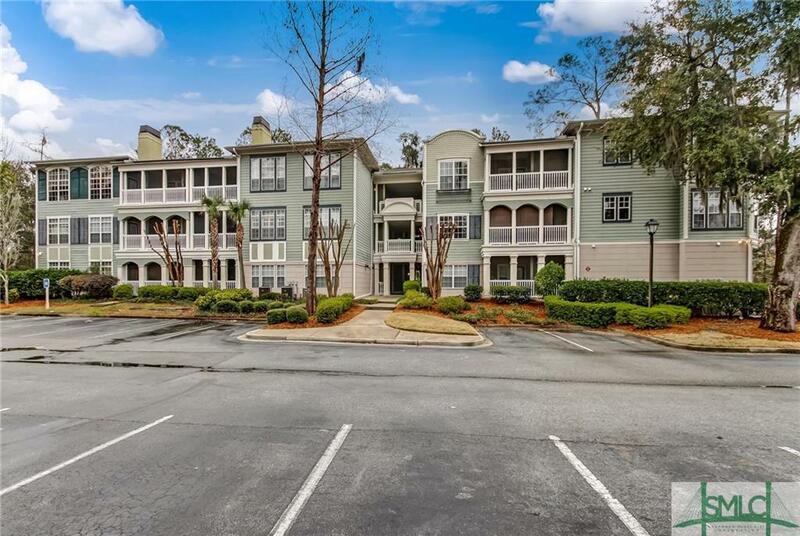 Conveniently located just minutes from Tybee Island or Historical Downtown Savannah. 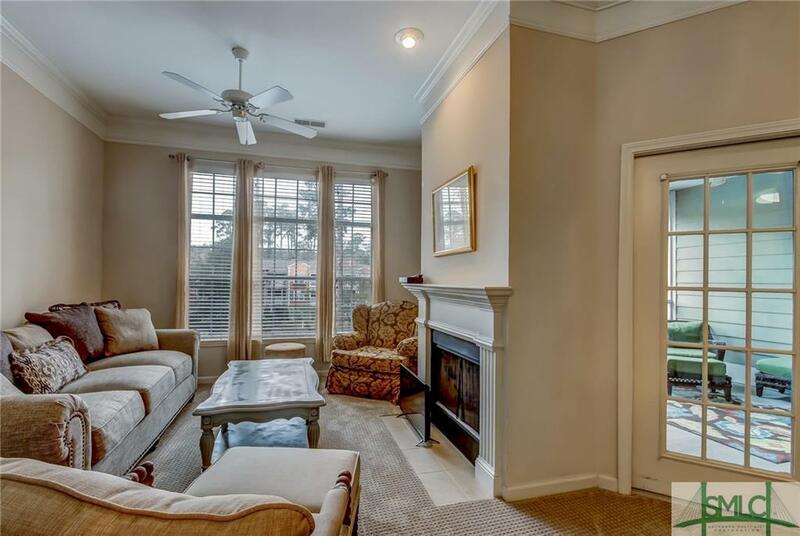 Come and relax in the evenings on this spacious screened porch and watch the sun go down. Listing courtesy of Kimberly Miltiades of Keller Williams Coastal Area Partners. © 2019 Savannah Multi-List Corporation. All rights reserved.